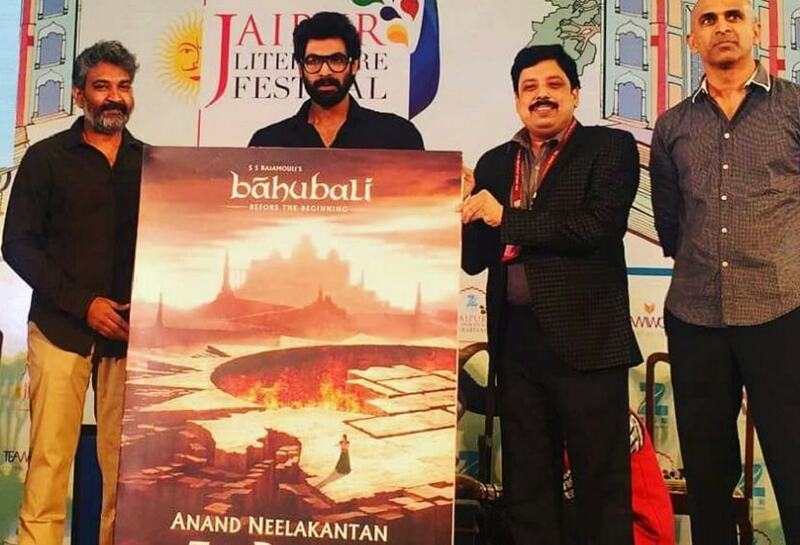 Back in 2015, when Anand Neelakantan saw SS Rajamouli’s magnum opus Baahubali: The Beginning, he was confident that he would soon get a call from the director to adapt his previous novels Asura: Tale of the Vanquished, Ajaya: Roll of the Dice, and Ajaya: Rise of Kali into feature films. He did get a call from Rajamouli; however, the director surprised Anand when he pitched the idea of writing a prequel novel to explore the origin of some of the key characters from the film like Sivagami and Kattappa. Sivagami and Kattappa. Images from Baahubali trailer. Anand, who had been working on TV series like Siya Ke Ram, Chakravarthin Ashoka, and Mahabali Hanuman, shared his ideas with Rajamouli about how he envisioned the characters and the two bonded over their love for mythology and period dramas. Admittedly, Rajamouli asked him to write down few scenes and later, went on to grade them on a scale of 1-10. “Some of the scenes got 8, 7. But then, there were scenes which got even 2,” Anand laughs as he goes down the memory lane. By the end of the conversation, Rajamouli asked Anand to write a story incorporating scenes which were graded 7 and above. And thus began Anand Neelakantan’s journey to write ‘The Rise Of Sivagami’, the first of the three books which explore the untold stories of the Mahishmathi kingdom. Anand finished writing the first draft of ‘The Rise Of Sivagami’ in 64 days and finished writing, editing the whole novel in 108 days. The book finally hit the shelves in mid March and it was officially launched in New Delhi on March 31. 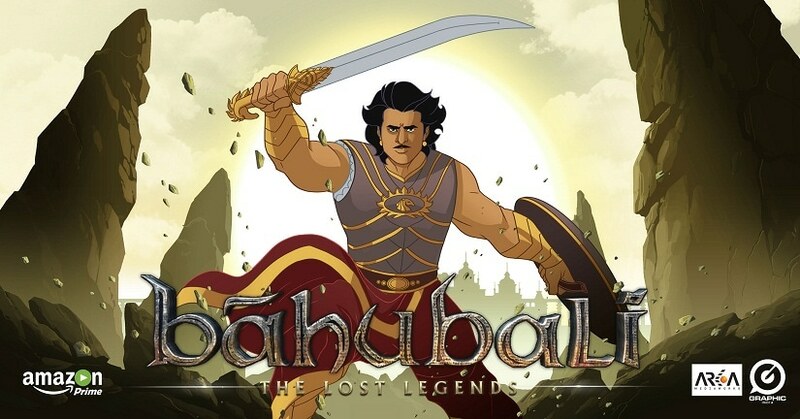 Rajamouli went on record to state that the books will be adapted into a TV series and the buzz surrounding the first part of the trilogy is palpable. You said that you finished the whole book in 108 days. Considering that your previous works required plenty of research and time, were you under constant pressure to complete ‘The Rise of Sivagami’ on time? The novel almost plays like a movie and having seen Baahubali: The Beginning, it was easy for me to visualise how the scenes would have unfolded. Were you consciously aiming to make it visually rich? Yes, absolutely. My previous works were visual as well, but not to this extent. They were philosophical and thought provoking, if I may say so, because I was dealing with narrating Ramayana from Ravana's side (Asura), Mahabharata from Duryodhana's side (Ajaya). But ‘The Rise Of Sivagami’ is meant for the masses. Our idea was to reach out to people who are keen on watching films more than reading books. Since the film itself is so splendid visually, unless the novel matches up to it, people might not like it. What was your approach to write the novel? Did you tell Rajamouli what the plot is going to be? Initially, he did ask me for the plot, but I'm a very intuitive writer. When I told Rajamouli about all this, he gave me complete freedom to write it the way I want to; however, he gave me a set of rules that I had to follow. For instance, he was very particular about how Kattappa should behave. And then he suggested if I want to play around with the characters, then I might as well create new characters. So, I ended up creating 40 characters. Another mandate was that the novel should not go down the fantasy route like Game of Thrones or Lord of the Rings. It’s a pseudo-historical novel and there was no scope for any magic in it. 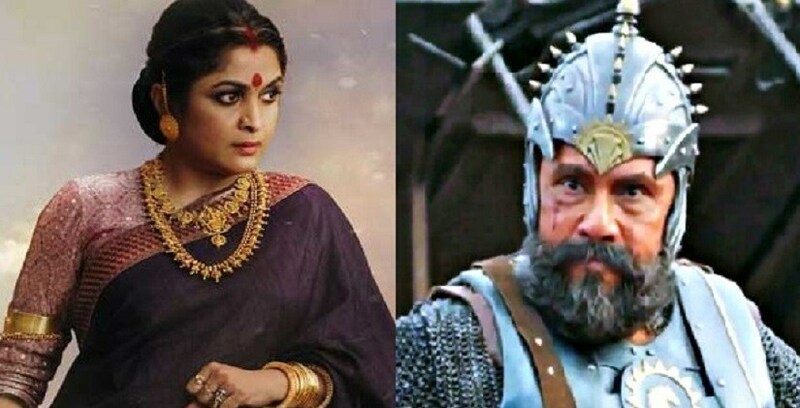 Considering that you are toying around with some powerful characters like Sivagami and Kattappa, did you feel that any of the characters were overpowering the story itself during the course of writing the novel? It happens. For instance, when I initially started writing about Jeemotha (a pirate in the novel) he was just a minor character. I never thought he would become such a big villain. Similarly, Hidumba's revelation as an evil man was something that I hadn’t planned initially. In the end, I ended up creating plenty of villains in the story - Pattaraya, Jeemotha, Hindumba. That’s not it. There’s no guarantee that the good people, so far, might remain so in future. That's the fun of writing. I'm discovering the characters as I write. I do have a rough idea of what I'm going to write in the next couple of books, but 90% of the time, I'll end up deviating from the original thought. I couldn’t help but ask you about how you had envisioned the character of Bijjaladeva? There’s no mention of him being physically handicapped unlike what we’ve seen in the film. That is a surprise for now and all I can say is, we haven't reached that point yet in the books. How Bijjaladeva, a warrior and a skilled swordsman, becomes a physically handicapped man is in itself a story. He turns into an even more evil person once he loses his hand. Who among the 40 character costs him his hand? Well, that's another surprise. Then, there’s a romantic angle between Mahadeva and Sivagami too. That was another big surprise. And even more surprising is that fact that Sivagami ends up getting married to Bijjaladeva, the man whom she despises the most. She wants to destroy Mahishmathi in the beginning, but ends up becoming the Rajamatha. That is another interesting element in the story. If I remove all these twists, then there is nothing left to explore further in the story. The story would then get over in just about 100 pages. While reading the novel, it looked like you invested lot more time and energy in developing Kattappa’s character and Sivagami gets her due only towards the end. Isn’t it? Well, there are different ways of looking at this scenario. Kattappa comes across as a developed character, but he never changes - he's like Bhishma, despite all his dilemma. He is like a pillar. Sivagami is the one who undergoes the maximum change. From hating Mahishmathi to being its saviour. She’s like Gandhari, who gets married to Dhritarashtra. Her journey has just begun. Apart from Sivagami, there are also quite a few strong women characters in the novel. And each one of them has their own agenda. Baahubali, the film, is all about male heroics. It has to be like that because it's a visual spectacle. But in the book, women like Sivagami, Keki, Kalika are more important. I can’t write 300 pages of action just like what you had seen in the film. It’ll become boring. Instead, my emphasis was on creating strong emotions, which means I've to create powerful women characters. All these women are modelled on various politicians and rulers from history - both old and new. I’ve drawn inspiration from the likes of Jayalalitha, Sirimavo Bandaranaike, Mayawati, Mamata Banerjee, Rani Laxmibai, Indira Gandhi, although I won’t reveal who’s who in the novel. There’s another chapter in ‘The Rise of Sivagami’, where the conversation between two characters - Kattappa and Bhutaraya - reminded me a lot about the political discourse in modern society. 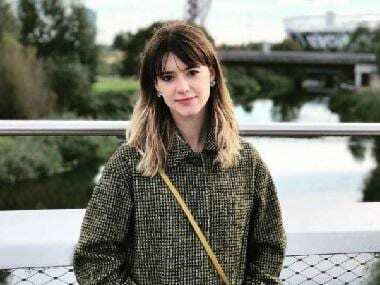 Were you trying to make a statement about the contemporary politics? All my books, so far, are quite contemporary. I don't take sides, but the characters in the novels do. I’m simply taking prototypes from all sections of the society. An observant reader can make out that I'm aiming at the politicians as well - both present and past. It's about how power and corruption moulds people. All good stories are about that. All your novels, so far, have touched upon themes like obsession with power, jealousy among other reasons. Are you automatically drawn to such themes? When you are writing an epic novel, the story is all about power. But it's not necessarily about one's desire to become a ruler. It all about to how human beings behave in the quest for power. Everyone in ‘The Rise of Sivagami’ wants something - from Keki to Kalika, from Bijjala to Hidumba. Their interplay makes the story interesting. Anger, jealousy, and everything else, comes from there. Hypothetically, if the story of ‘The Rise Of Sivagami’ wasn't set in Mahishmati, would it be the same? To me, Mahishmathi represents India. In the novel, Mahishmathi feels the threat from other kingdoms and on a similar note, we have our neighbours who are always involved in one battle or another. Having said that, I would like to reiterate what Rajamouli had clearly mentioned in the past. The story is set in 9th or 10th century AD, which means that I can play with more players in the game of war on Mahishmathi such as Islamic kingdoms and Mongolians who attacked India around that time. The ending of the novel was cruel, to say the least. Were you aiming for a shock value? Not really because that's the only way the characters could have behaved. It has to be cruel because life is, a lot of times, cruel. I am just reflecting that, but I didn't do it on purpose. It was a natural flow of story. Otherwise, it'll feel flat. People will never pick up the book again if the ending is flat. 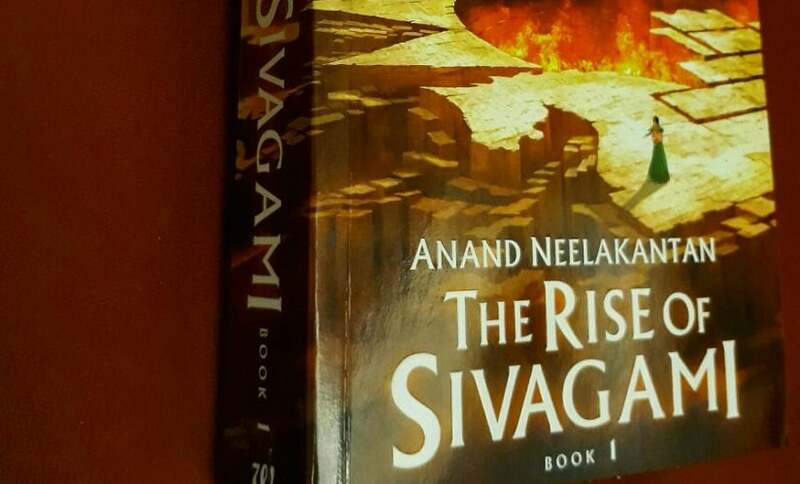 Two more books in the series are going to release in near future and the first book ‘The Rise of Sivagami’ is expected to draw a lot of attention, thanks to the film. Any message to the fans? All I have to say is - Do read all the three books before jumping into a conclusion. 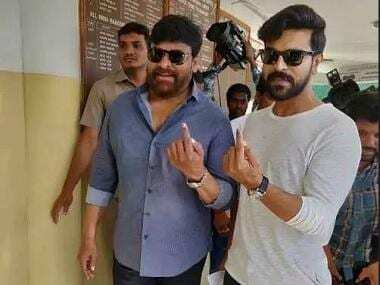 I’ve seen Baahubali: The Beginning and I’m well-aware that Amarendra Baahubali’s father was named Vikramadeva and that Bijjaladeva is a physically handicapped person. The fact that I changed all that in the beginning of the novel means that the journey into the world of Mahishmathi will only get more interesting.